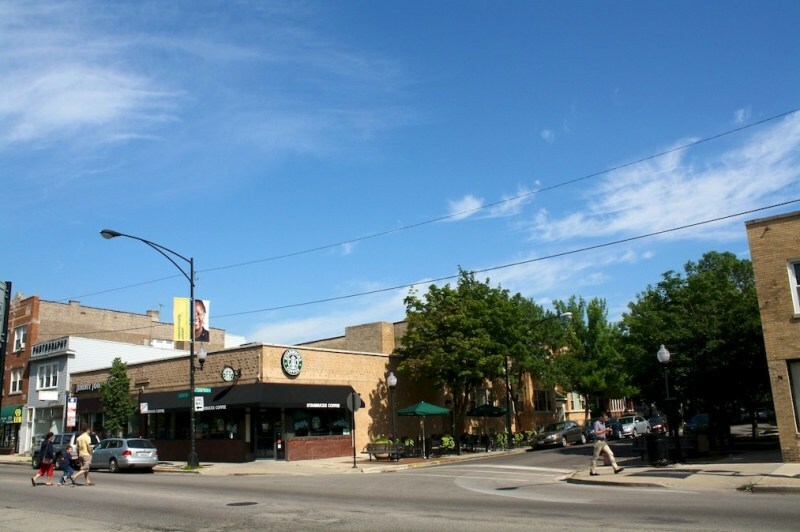 "A good place for students"
North Park has a comparative small population compared to other areas of Chicago, with around 20,000 residents. 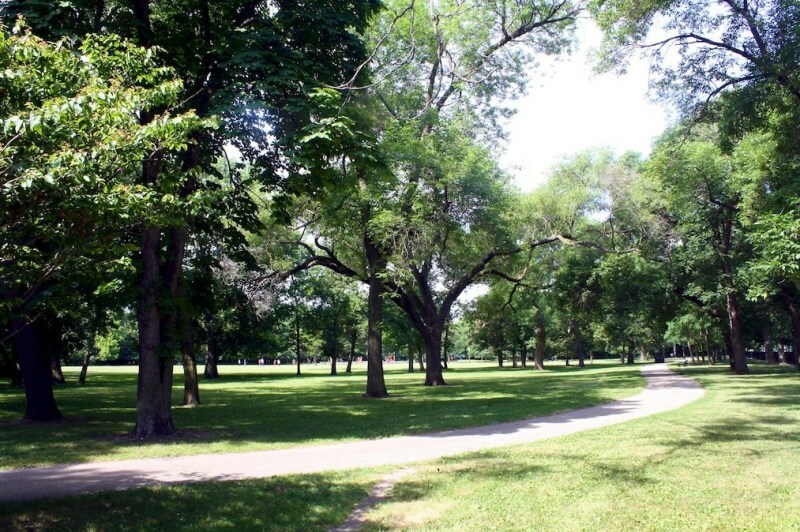 This neighborhood is located in the upper Northern park of the city. The area was settled by both Swedes and Jews, but today has a large Asian population. Although North Park may be home to a comparative small population, it is home to some notable universities. Telshe Yehiva. North Park University, Northeastern Illinois University and Telshe Yeshiva all call North Park home. Telshe Yeshiva is dedicated to the study of the Torah; whereas, North Park University and Northeastern Illinois University are traditional institutions of higher learning. North Park University and Northeastern Illinois University both make for interesting visits and walks. Both campuses have some impressive architecture and greenery that is particularly beautiful in the spring and summer. 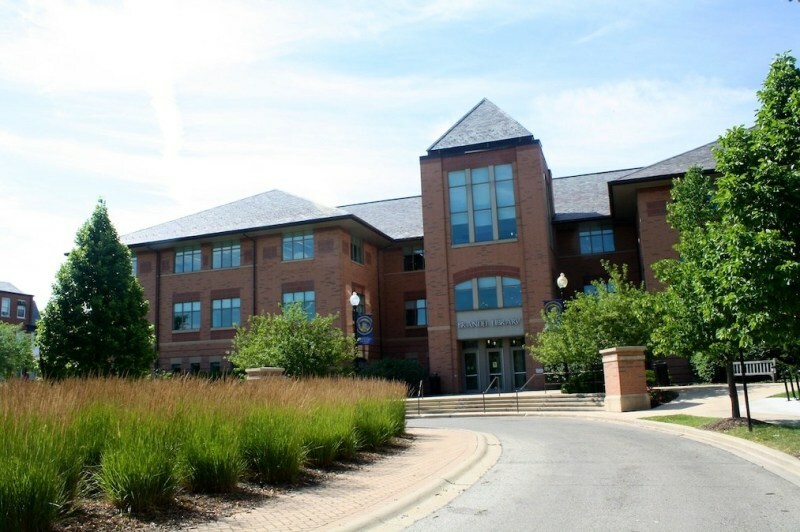 Northeastern Illinois University has roughly 10,000 students making it one of Illinois larger universities and sports a pretty diverse student body as well. Virtually all of Chicago mass transit lines run through the area making it easily accessible for those visiting the city on a budget. While North Park might be a little off the beaten path for visitors, a trip to Northeastern Illinois University's campus will be worth the time for many. "A good area for families and students"
North Park is dominated by Northeastern University, in that the whole area is flooded by students regularly. This in by no means a bad thing, as for the most part it is an academic crowd. Like any area with a lot of students, there is a special energy in North Park. I love to walk around the neighborhood, just to see people and enjoy myself. It’s with out a doubt one of my favorite places to take a walk in the city. 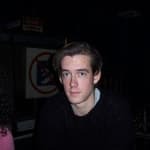 There’s a fair number of pretty girls to meet. Housing is affordable, with a decent resale value, although with today’s housing market that’s based more in comparison to other places, since it’s hard to sell your place anywhere. You’ll see a lot of families in the area, which adds to the younger energy, which I would think would be a huge selling point for most couples looking to buy. North Park is close to downtown, and while the commute can be slow during rush hour, you can always take the El and be downtown in no time. 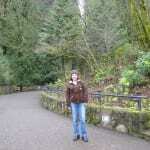 It doesn’t feel like you’re that close to the heart of the city, but the close physical proximity is nice. There aren’t a lot of places to eat in North Park, and what there is seems to be mostly geared toward the college population, meaning good but not terribly expensive. But again, the relative closeness to the Loop means you can always get somewhere nearby for a good meal. Shopping is also dominated by the University atmosphere, so there will be some interesting stores, but not necessarily the higher end shopping you can find in other parts of the city. For the most part, North Park is a fantastic place. As far as living in the city goes, it is definitely above average. The only real downside is the relative lack of activities if you’re not a student. Still, for families or those looking for a younger neighborhood, North Park could be for you. 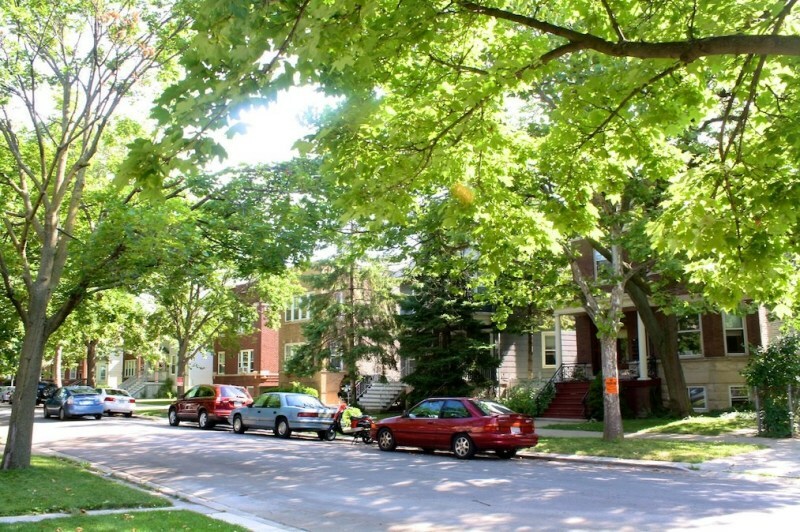 What streets have the highest priced real estate in North Park, Chicago? 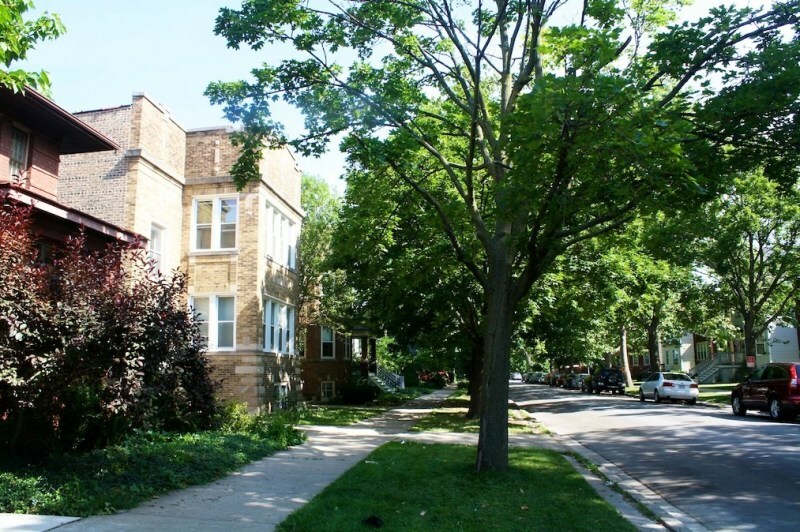 What will a 2 bedroom rental in North Park, Chicago cost me per month? 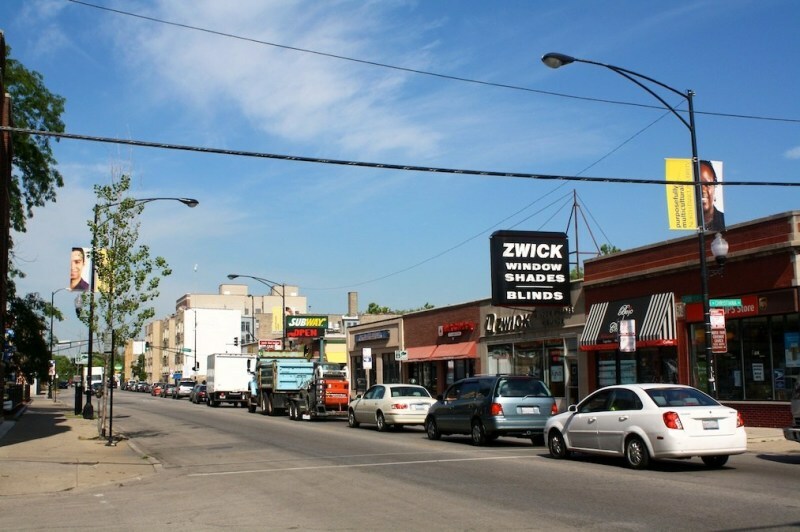 Is parking a problem in North Park, Chicago? Whats the zipcode for the North Park neighborhood in Chicago? 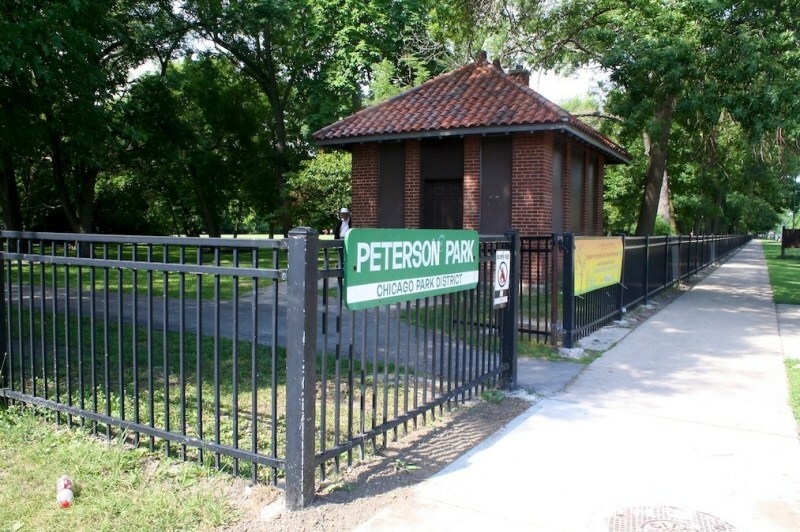 Is the North Park neighborhood in Chicago safe?